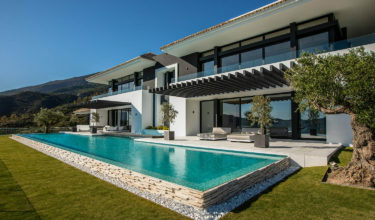 This contemporary brand-new property is situated on an elevated plot in a privileged south facing position offering stunning panoramic views towards the Mediterranean Sea, Africa, Gibraltar, mountains and the golf course. 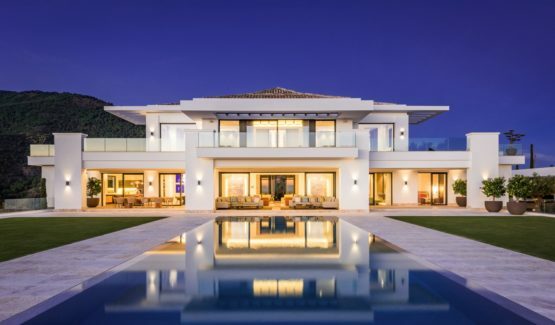 Outstanding brand-new villa with panoramic views of the Mediterranean coast, Gibraltar and Africa. 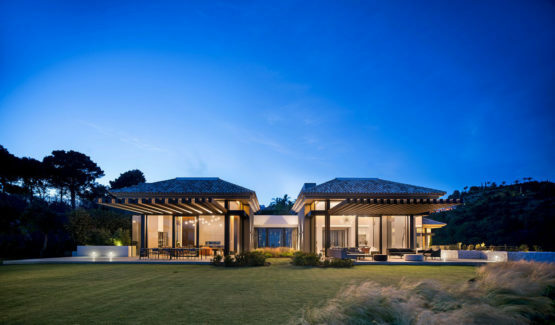 Beautiful colonial style villa, built on a plot of 7.293 m2 with a superb southwestern orientation, offering stunning sunsets. 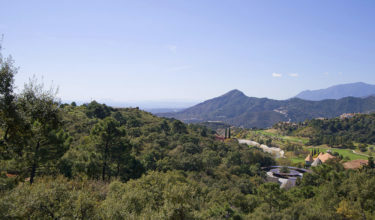 This contemporary villa is built on a private plot of 3.206 m2 with a superb southern orientation offering vast views of the golf course and lush hillside. 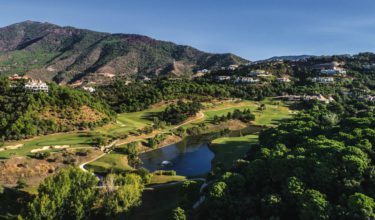 Private golf courts and an equestrian center are only a few elements of the Zagaleta community, with the greatest privacy and security.